The late Justice Antonin Scalia was posthumously honored at the White House Friday with the Presidential Medal of Freedom. 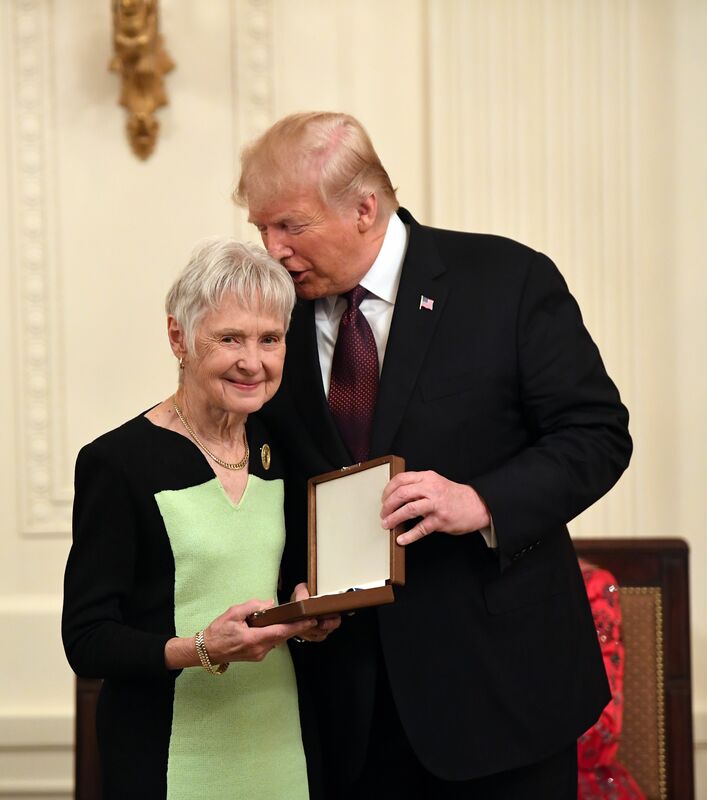 His wife, Maureen, was on hand to accept the honor from President Trump. 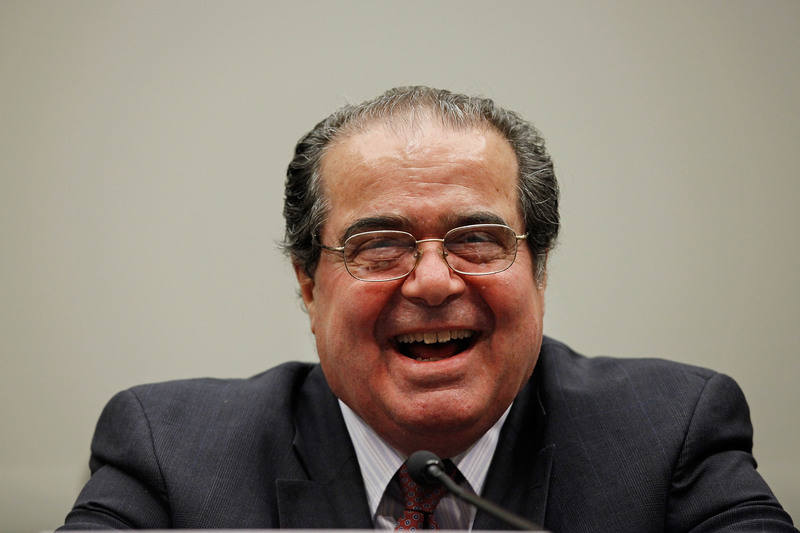 In Trump’s opening remarks, Trump said the nation is “indebted to Justice Scalia for his lifetime of noble and truly incredible service.” Scalia a died suddenly in 2016 and the replacement of his seat was a contentious issue in the 2016 election. Trump went on to recognize the other SCOTUS Justices in attendance, Chief Justice Roberts, Justice Ginsburg, Justice Alito, Justice Kagan, Justice Gorsuch and lastly, Justice Kavanaugh.